Eventually in November he returned, and a month later the deadline approached to choose Tottenham’s Champions League squad for the second half of the season. “We need to consider to provide one place to Erik,” said Pochettino. With no real evidence other than his own faith, the Tottenham manager was prepared to send other players on loan in order to make space for Lamela. Sometimes it’s difficult to see why. Even after his return to the side a year ago, Lamela didn’t really ever cement his place in the Tottenham first XI. He only started consecutive games twice last season, and his inclusion from the beginning against West Ham on Saturday was the first Premier League start he’d made this term. 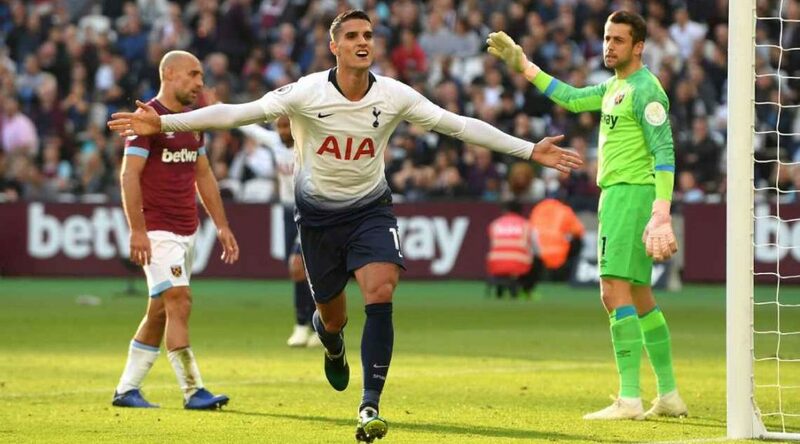 Pochettino has spoken plenty of times about the need to be careful with Lamela, yet inevitably you might question whether he is worth the trouble. But in the time he has been on the pitch this season, Lamela has shown he is. The goal that would turn out to be the winner against the Hammers was the eighth he’d been directly involved in (either scoring or assisting) this season, despite spending a relatively meagre 406 minutes on the pitch. Efficient, if nothing else. Beyond the goal, he was probably Tottenham’s most inventive and sparky player in a truly odd team performance. 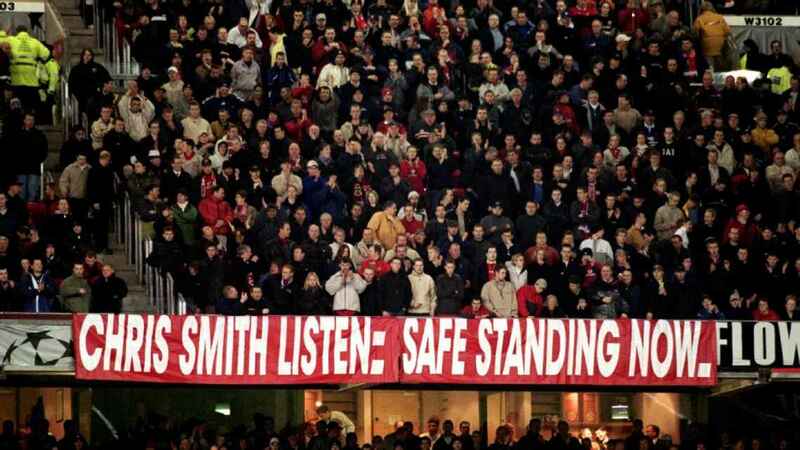 Initially Tottenham were barely able to exert any sort of style or control, and then when Lamela did give them the lead they sat deep and defended like they’d gone 1-0 up in the Nou Camp. The colours may be similar, but West Ham are nobody’s idea of Barcelona.